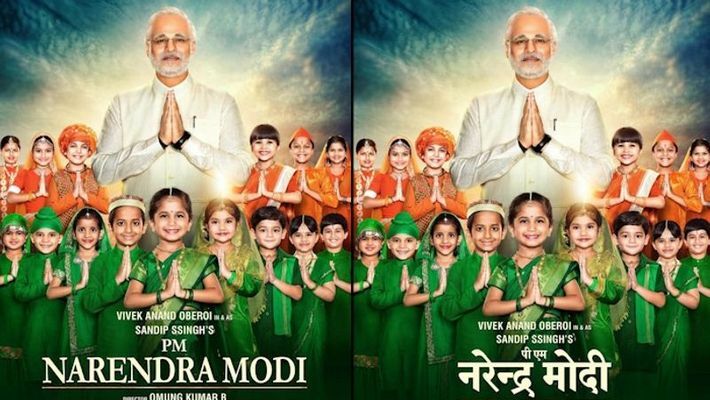 PM Narendra Modi, directed by Omung Kumar, features Vivek Oberoi in the lead role. It is scheduled to hit the screens on April 5. 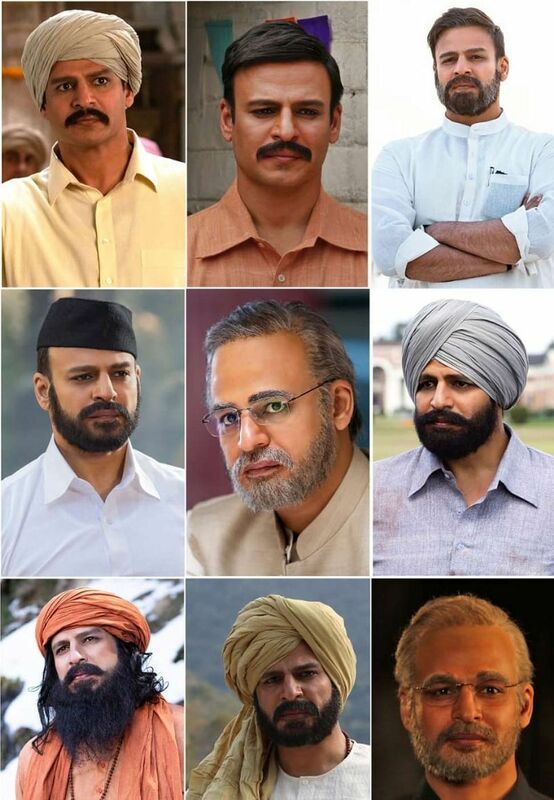 Vivek Oberoi, who is portraying Prime Minister Narendra Modi in an upcoming biopic, says he is a "balanced person" and has respect for both the supporters and the detractors of the PM. 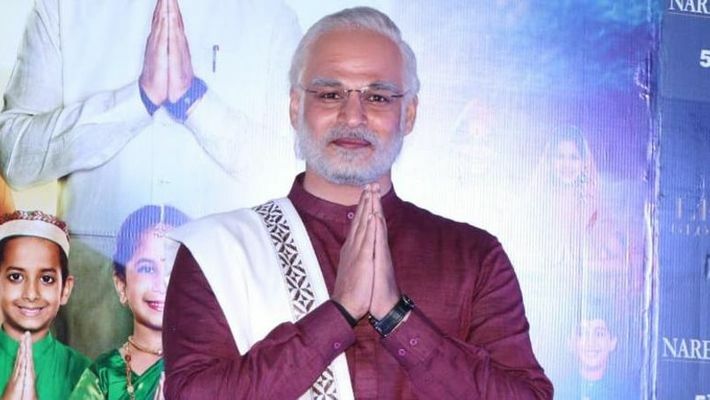 During the trailer launch of the film PM Narendra Modi", the 42-year-old actor said he is not an "extreme" person when it comes to his political leanings. "I'm not an extreme kind of a person. I am a balanced person. I appreciate the bhakts and criticism of the critics. "You are portraying a living legend and those who hate or love him, do that with intensity. People have become his bhakt," he said. "We are filmmakers and they are politicians we are doing our job they are doing their job. As far as the propaganda thing is concerned you are journalists you decide when the film releases. "Lot of people thought a film should be made on Narendra Modi as it is a great story but only Ssandeep Singh made it happen. I took me 30 seconds to say yes to the film. My team and director believes I have done justice. I have considered him as an inspiration. Kumar, who has previously directed films such as Mary Kom" and "Sarbjit", said he has been neutral in his approach.